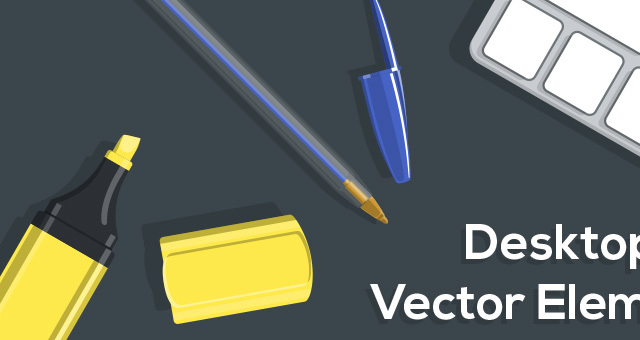 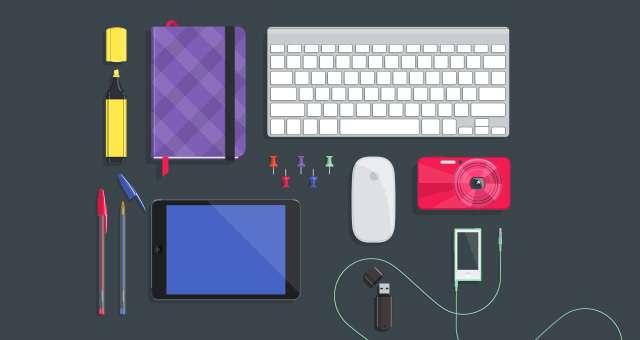 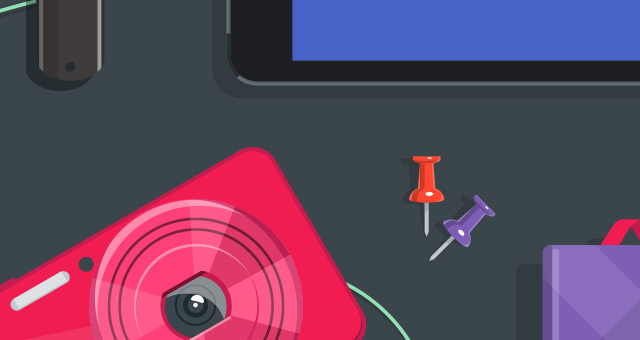 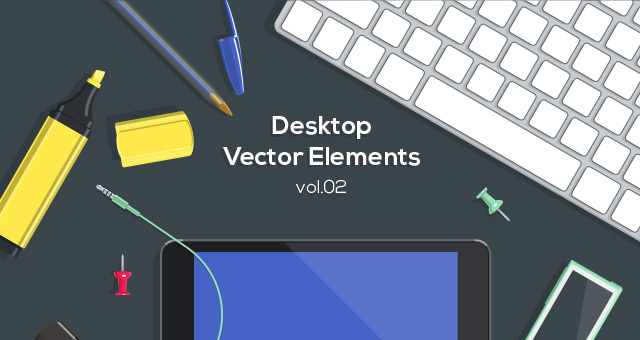 This is volume two of our flat vector objects with a desktop feel. 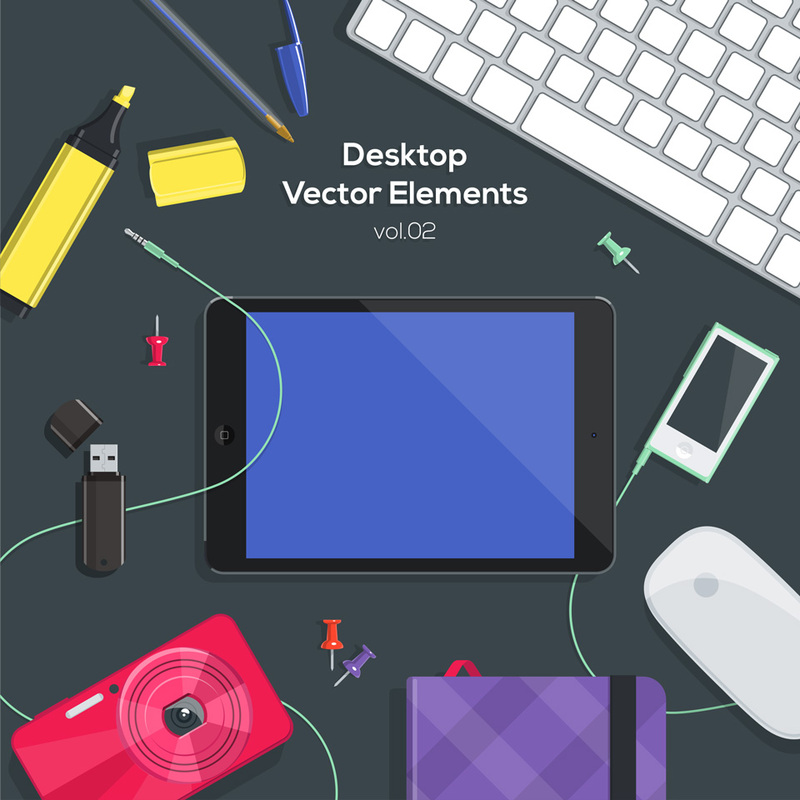 Those are great to help you create beautiful backgrounds, headers or any other design project that you see fit. 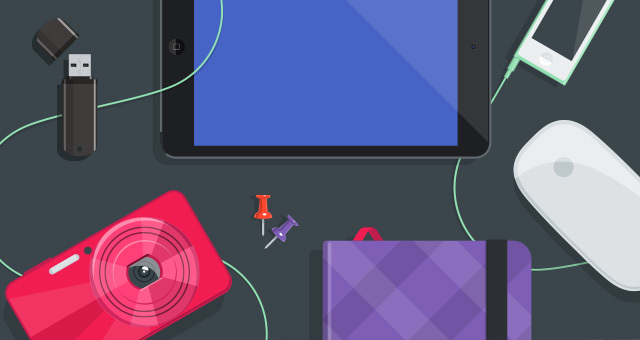 Mix and change colors of the objects with ease to make it your own.